It's time for a fresh start. 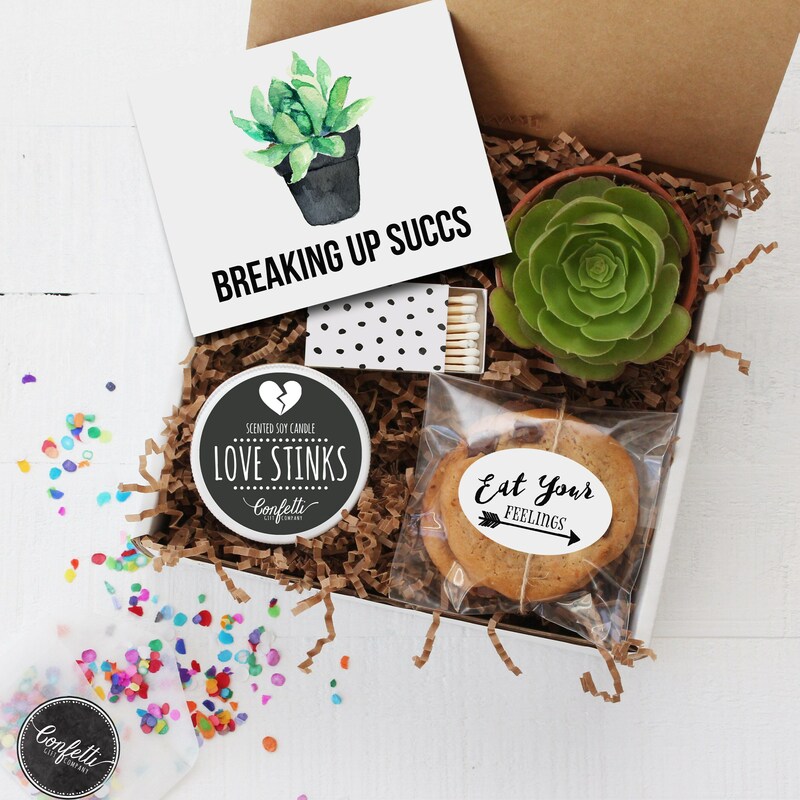 Help mend a broken heart with our Breaking Up Succs Gift Box. 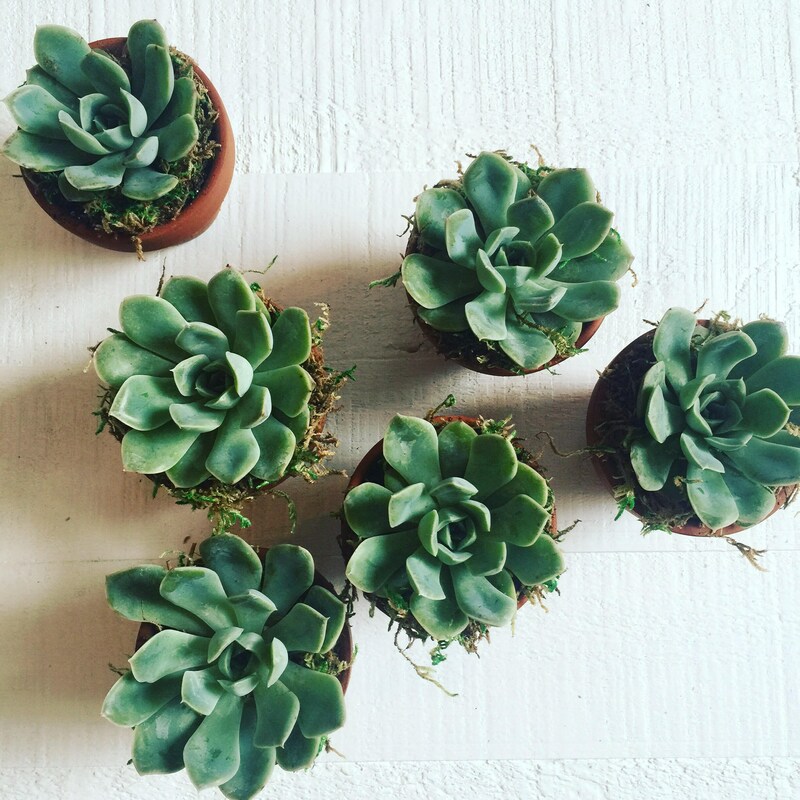 Such a cute gift and speedy delivery. 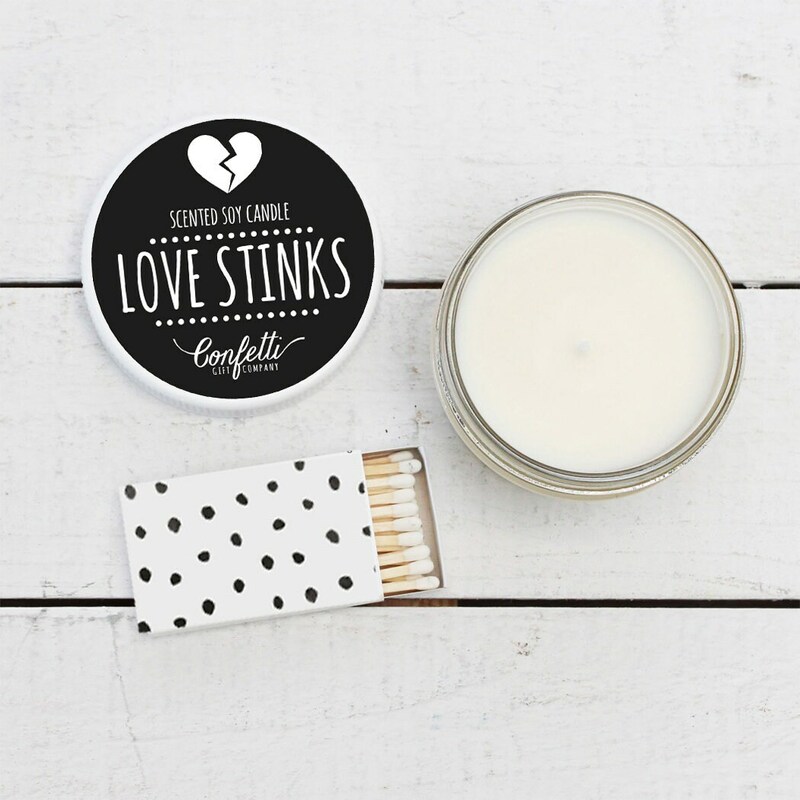 I mean... break up gift. He was appreciative. Very cute gift for a not so good time for a friend.